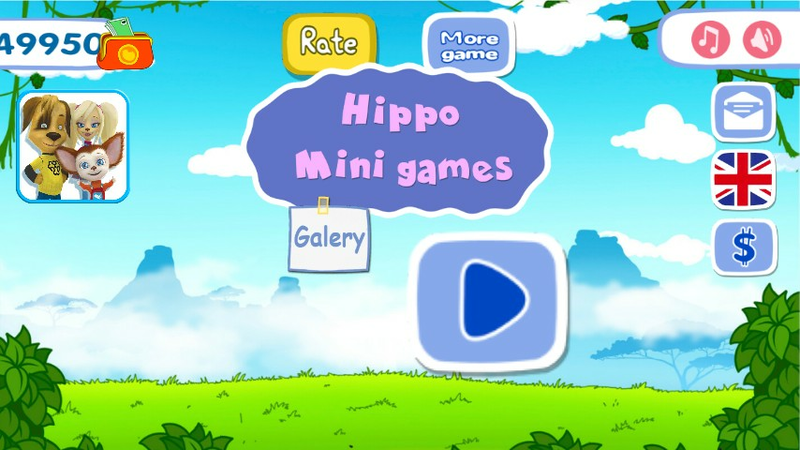 New educational mini-games with baby Hippo and her friends! 1 - Connect the Dots. On the screen shows one of the funny baby Hippo and her friends and disappears, a child needs to cut around the image, connect all stars. When the task is done - you will see a new picture. 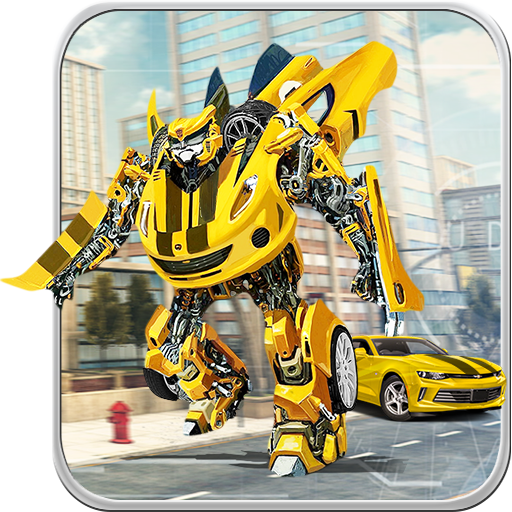 For some time, appears a coloring cartoon hero and then he disappeared all colors. You need to coloring the cartoon hero as he was coloring before. If in the course of the game you have any difficulty, use the hint, for this click the button "?" 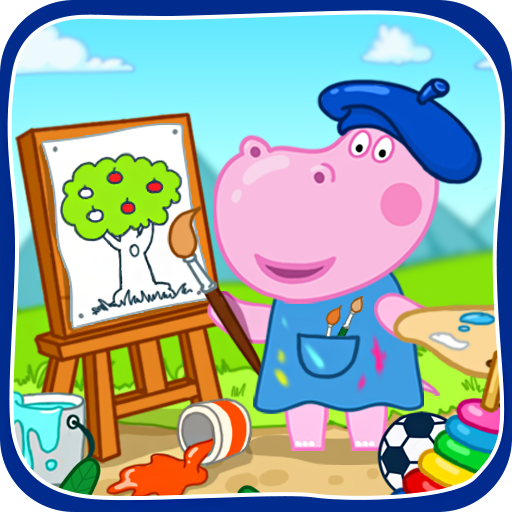 Baby Hippo have bucket of paint, help him to create the exact same color. You must mixing colors. Add additional paint in an empty bucket, mixing colors and see what color you get. 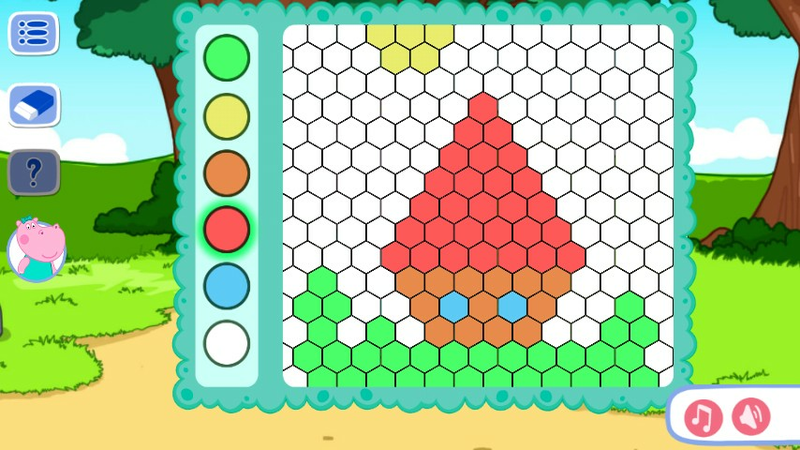 Fascinating educational mini-game for kids in which the child learns by mixing different colors to create the desired color. The classic game of "Pairs". 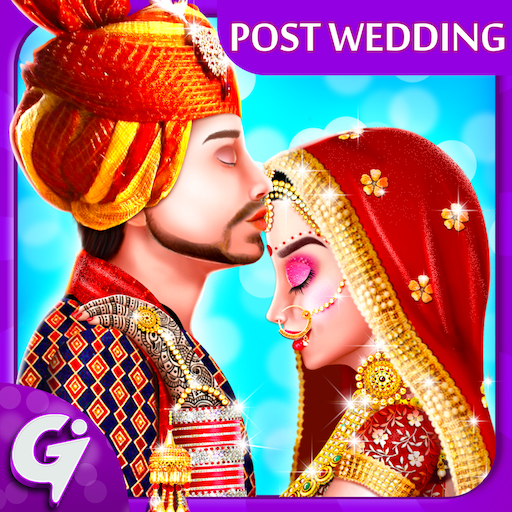 Game rules are very simple: on the screen shows all pictures for a while and then the pictures appear flipped, your task is to look for a pair of images, when they opened two identical pictures - they disappear. And so it is necessary to find all pairs. With each level of complexity increases. Try our pairs with funny heroes. 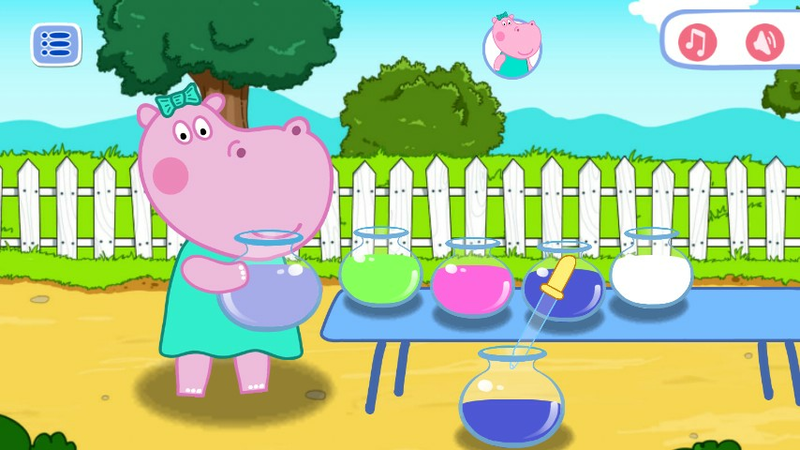 All mini-games contain Hippo and her friends. Cheerful atmosphere and good mood you and your child are provided. Enjoy the new game "Hippo. 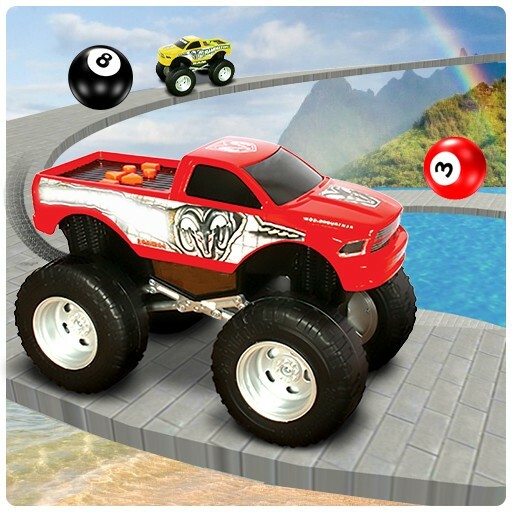 Kids mini-games".